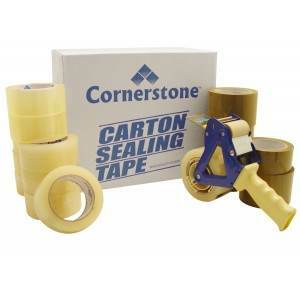 Strapping tape is used for securing the upper rows of a pallet during the inter-plant transfers of already palletized goods. 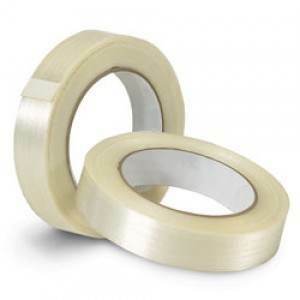 The rubber band effect of strapping tape allows the load to shift without causing product damage. 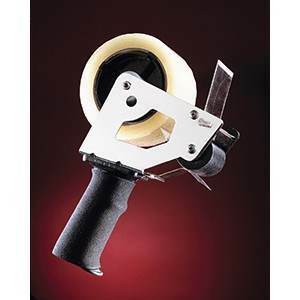 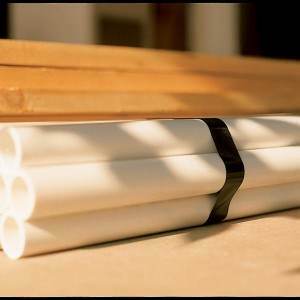 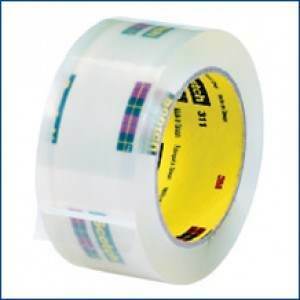 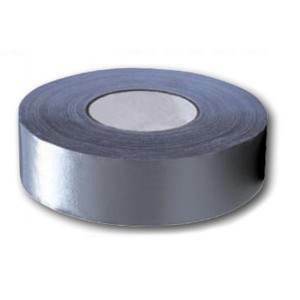 Our strapping tape comes in 3 grades: general purpose, standard, and heavy duty. 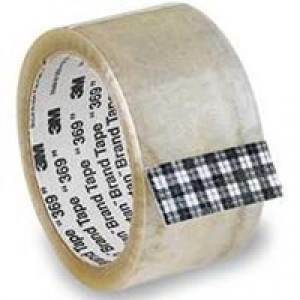 ← Back to "Strapping Tape"